This off-dry wine has bold tropical fruits on the palate and a lovely smooth finish. Our proprietary Süss Reserve Pack, along with elderflowers creates a softly structured, floral wine with balanced crisp acidity. Oak 0 Body 3 Sweetness 2. This graceful wine is light-bodied with a pale straw colour. The fruity scented nose has hints of green apple and lemon with a subtle floral bouquet. On the palate, the wine is delightfully refreshing. 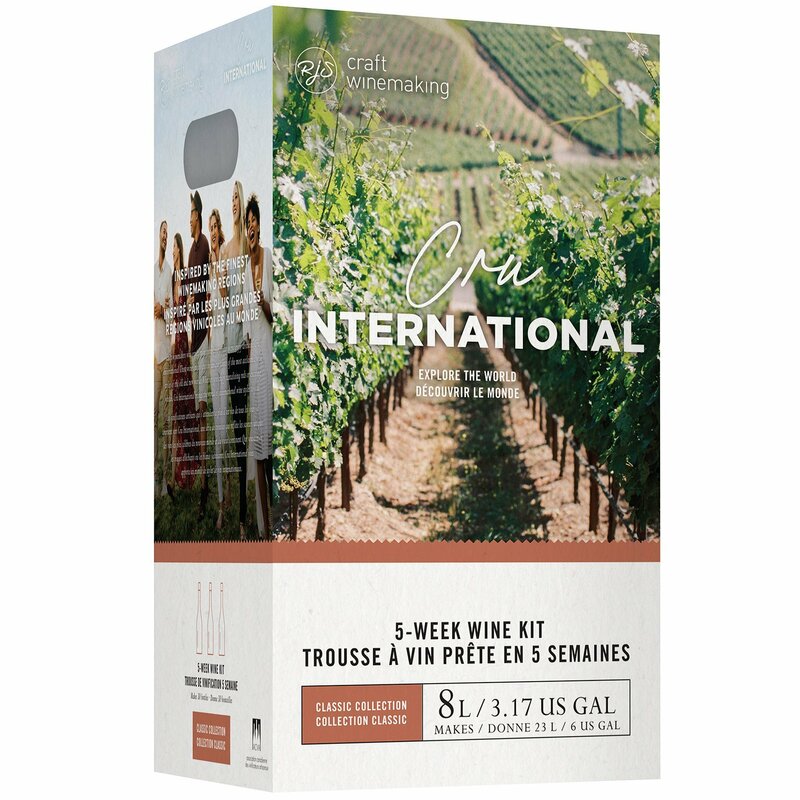 This dry, medium-bodied wine opens on the nose with delicious aromas of red currant, cassis, vanilla, cigar box, and spices. On the palate, it unveils a round mouthfeel with polished tannins for a supported finish. Limited edition Fall 2018.